The Fluke 190-202 ScopeMeter II: Built to withstand harsh environments with the highest safety ratings. 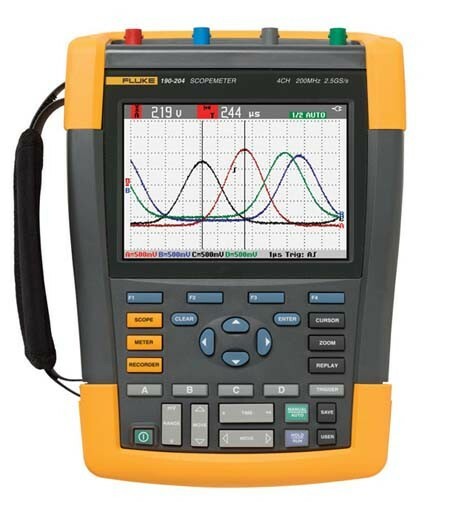 The FLUKE 190-202 ScopeMeter oscilloscope has two electrically isolated channels, and is safety rated for industrial applications. This scope combines rugged portability with the high performance of bench oscilloscopes to take you from troubleshooting microelectronics all the way into power electronic applications.